We would take the time to find all the links to articles we've posted involving sales figures recently but, hey, you can probably find all those stories here. Fact is: Playstation 3, going like hot-cakes. What happens when things sell fast? They sell out. 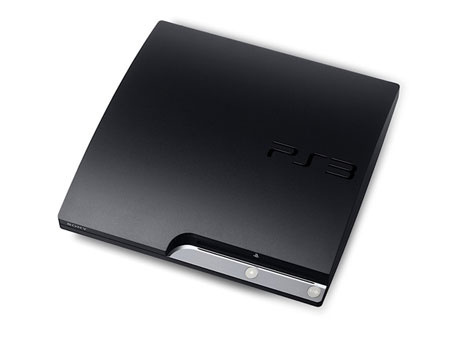 Analyst Arvind Bhatia reckons that the strong sales of the PS3 could mean shortages by the end of September. Furthermore, he suggests that September Playstation 3 sales could be 75% or more greater than last year, if stocks hold out. Let this be a warning to you that if you're waiting around for a Playstation 3, maybe you should just be safe and take the dip now. The price is great, the content is fantastic, and you'll miss out on all the low stock debacle. Sweet. We'll keep you updated on stock numbers as and when we get the data, as far as we're aware you're cool to just walk in a store and buy a system. At the moment. Go do it. Now. Uncharted 2's going to be good. You need a PS3. Right? Right.